Make your dining reservations or order your Thanksgiving meals NOW! -- The Austin Chronicle has a great list of places to get your pies! -- The Empty Bowl Project will be Sunday, November 22nd at the Marchesa, from 11 am - 3 pm. Come and buy a unique, locally made ceramic bowl, and get it filled with soup! Proceeds benefit children's programs at both the Capital Area Food Bank and Meals on Wheels + More. -- Vivo celebrates it's first anniversary at the Linc, November 24th, 11 am - 9 pm. 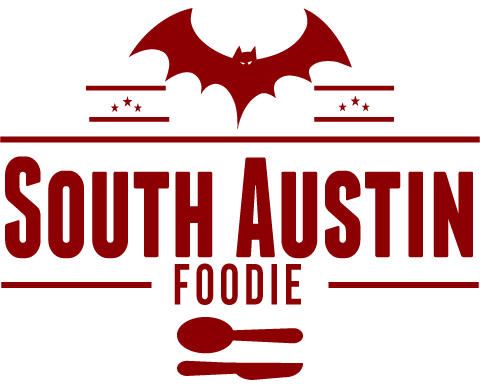 -- Edible Austin presents its 9th Eat Drink Local Week, November 28 - December 5; various events including the Beekman Boys at the Paramount Theater, Harvest Dinner at the Palm Door. See Edible's website for all the details. 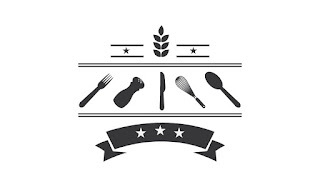 -- Metier has a variety of upcoming events, including a Thanksgiving wine tasting, pie workshop with owner Jessica Maher, pop-up shops from Dude Sweet and I Knead That, and their own Black Friday sale. See their events page for details. -- Opal Divine at Penn Field holds its 13th Whiskey Festival December 3rd, $45 in advance, $50 at the door; a portion of the proceeds goes to Meals on Wheels and More. 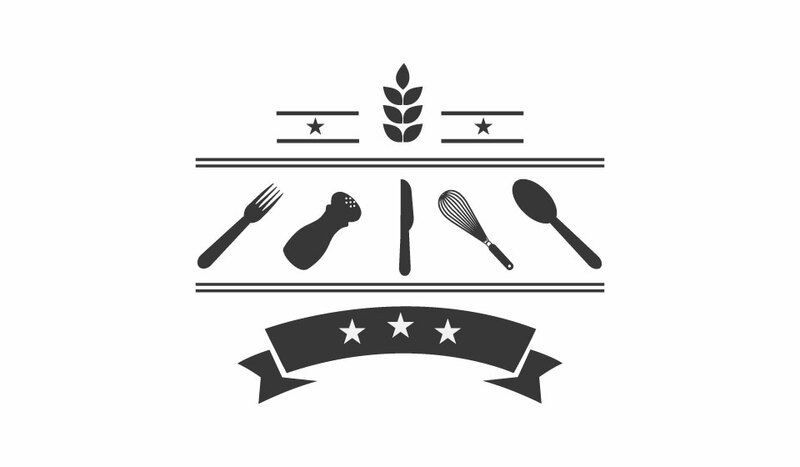 -- Kettle + Brine has a variety of events and pop-ups coming; Coffee Sock on November 28th and Coterie Market, November 28 - December 4th; see their website for details. -- Serena Lissy Chocolates and Coco Paloma Desserts will hold a holiday pop-up sale, Saturday, December 5th, 11 am - 3 pm. 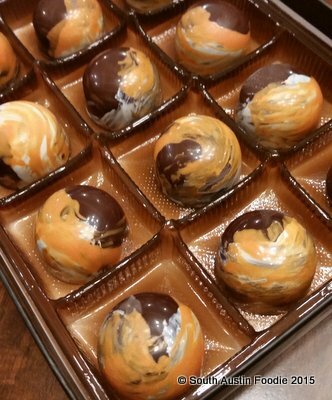 These are Serena's pumpkin spice truffles that I recently got to try -- beautiful (they're hand painted!) and delicious! Check out her website for pre-ordering info. -- Prevention Magazine's third R3 Summit will be January 15-16 at the Moody Theater. 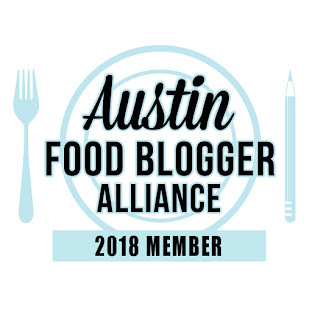 -- Slow Food Austin has re-launched their Emergency Farmer/Rancher Relief Fund for farmers affected by the recent floods, and are accepting nominations until November 23rd. -- Texas Hill Country Olive Oil Company is now offering offers tours every Friday and Saturday at 11:30 a.m., 12:30 p.m., 1:30 p.m., and 2:30 p.m, $5/person or $15 with lunch. -- And for cocktail delivery, Sourced, which I got to try out! You pick from a menu of cocktails, how many you want, and when you want them, and a mini-barrel with all the makings are included. Plus the delivery person/bartender can make your first round for you. They'll pick up the barrel the following day. Easy and delicious! We had Moscow mules, complete with copper mugs and the good pellet ice! -- Your Mom's is back in the burger business, now with a stuffed burger home delivery kit. -- The Three Little Pigs trailer has found a new home (it's previous landlord, East End Wines has closed) at the Aristocrat Lounge (formerly Poodle Dog Lounge) at 6507 Burnet Road. -- Geraldine's at the Hotel Van Zandt opened November 17th. -- Stinson's is opening another location at 3300 N. IH-35. -- Sala + Betty just launched reverse happy hour Monday through Saturday, 8pm to close, featuring 50% off all bottles of wine. -- Launderette and Bangers now open for lunch. -- Urban Outfitters on the Drag is getting into the food business, with the counter service-only opening of Chef Michal Symon's new Symon's Burger Joint. 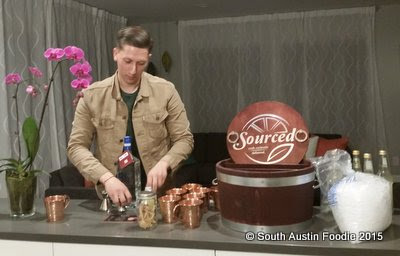 -- Central Standard will open at the South Congress Hotel in mid-December, serving classic American bar and grill food. -- The Roosevelt Room offers Monday movie night, Tuesday all night happy hour, and Wednesday discounted whiskey. -- Fast-casual Freddy's Frozen Custard and Steakburgers announced their Famous Fry Sauce is now available for retail purchase at all locations or online. -- Noodle and Company have closed all five area locations.